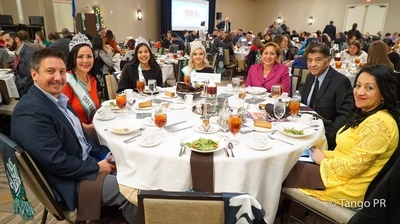 The Greater Oklahoma City Hispanic Chamber of Commerce would like to invite you to participate in our Annual Luncheon. Our Keynote Speaker Arturo Vargas is the Chief Executive Officer of the National Association of Latino Elected and Appointed Officials (NALEO) Educational Fund a national non-profit, non-partisan organization that strengthens American democracy by promoting the full participation of Latinos in civic life. 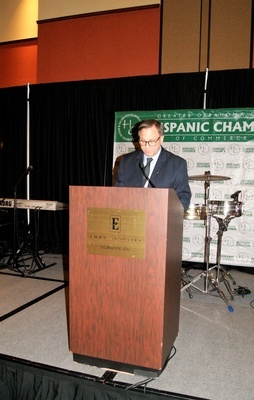 He also serves as the Chief Executive Officer of NALEO, an affiliated national membership organization of Latino policymakers and their supporters. Arturo has held these positions since 1994. 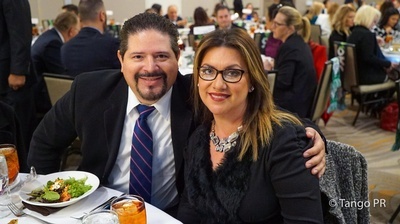 Prior to joining NALEO Educational Fund, Arturo held various positions at the Mexican American Legal Defense and Educational Fund (MALDEF), including Vice President for Community Education and Public Policy. In this role he supervised and directed MALDEF’s community education and leadership development programs. 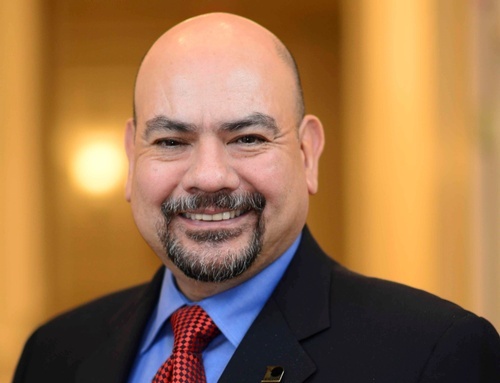 Before joining MALDEF, Arturo was the Senior Education Policy Analyst at the National Council of La Raza (NCLR) in Washington, D.C.
Arturo holds a master’s degree in Education and a bachelor’s degree in History and Spanish from Stanford University. He is from Los Angeles, and was born in El Paso, Texas. During this event we will highlight some of our members that have achieved success through the help of the Chamber. 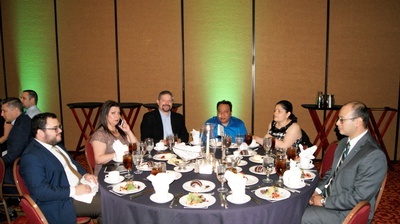 *If you are a Chamber Member, please use your company credentials to register online. If not you may register as a guest. You can participate in the the event by being a Sponsor or purchasing Individual tickets.